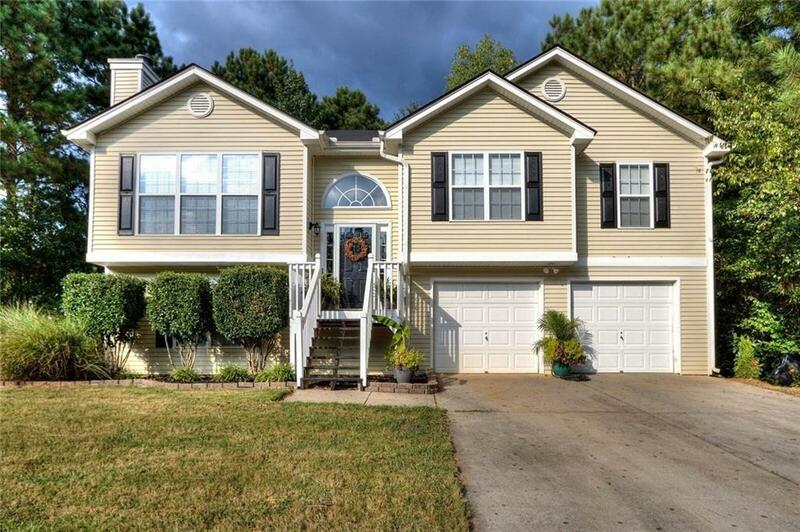 100% Financing available for this beautiful MOVE-IN READY split-foyer home! This home has been lovingly maintained and boasts 4 bedrooms and 3 baths. Some features include laminate flooring throughout living/dining/hall, carpeted bedrooms, his and hers closets in the master, roomy secondary bedrooms, AND teen/in-law suite in the full daylight basement. This home WILL NOT last long! !